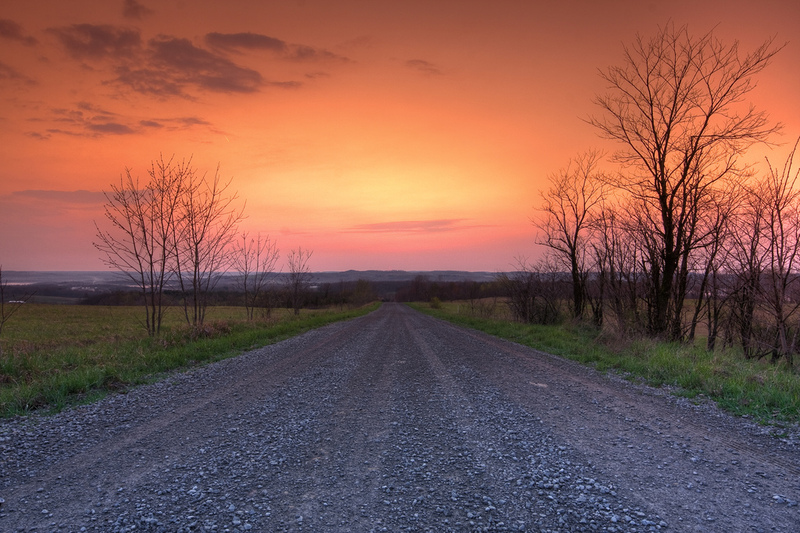 Clarion, PA and the surrounding areas have something for everyone! While exploring, you’ll find an array of family-owned restaurants, ice cream stands, golf courses, antique shops, theatres, lodging, and wine tastings. Are you looking for something to do near Clarion, PA? Check out our list. Fryburg Old Treasures Depot (The Depot) is 11,000 square feet filled with more than 100 vendors of antiques, collectibles, furniture, jewelry, and books to name a few. Bella Cucina is your go-to for a unique dining experience. Enjoy a relaxing evening in their dinner room, complete with its own indoor oak tree and a deck overlooking the park. Their menu includes a large variety of traditional and contemporary specialties made from fresh ingredients. They’re open for lunch and dinner, but they do close from 2 pm – 5 pm. Sweet Basil is an Italian cuisine restaurant and bar, known as “the best kept secret in the area.” Their bread, dough, sauces, and pies are all homemade to give you an authentic Italian taste and one of a kind experience! They also support nearby farmers, wineries, and microbreweries by not only promoting, but using their products. Sweet Basil also offers a lunch buffet Monday through Friday from 11 am to 2 pm. Check out their menu, you won’t be disappointed! Cook Forest State Park is an 8,500-acre scenic park, with National Natural Landmark of white pines and hemlocks. Deer Creek Winery is a place of peace, relaxation, and enjoyment! Whether you’re interested in a relaxing weekend at the bed and breakfast with your significant other, or a night out with the girls. And it’s more than just a winery…there’s live entertainment every Friday, Saturday, and Sunday; indoor and outdoor seating; a fireplace; tasting room with a large array of wines and beer; and don’t forget about the food! 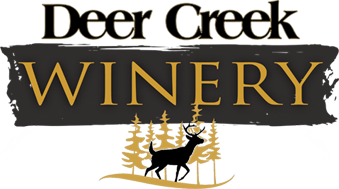 Deer Creek Winery also have nightly specials, including Wednesday Pasta Night and Wing and Ale Thursday Nights. High-Level Golf Course is a third generation family-owned and operated public golf course for both beginners and experts! It was the first public golf course in Clarion County. The course layout spreads over 5,863 yards of fairways for a par 73 rating. The shortest hole is 120 yards, and the longest is 670 yards. Put your skills to the test on this beautifully maintained fairway! Check out their list of upcoming events! Meadows Frozen Custard specializes in frozen custard. They’ve had the same family recipe since the 1950s, and there’s a reason why…it’s delicious! And they’re open daily from noon to 9 pm! You can enjoy a few relaxing hours or the entire day at the Farmer’s Inn! The restaurant features a buffet Friday, Saturday, and Sunday as well as a full menu daily. You can check out their large selection of gifts and handcrafted furniture. Or, spend hours with animals from all over the world in the petting zoo and wildlife park. They’re open Friday, Saturday, and Sunday (except Easter Sunday) throughout Spring and Fall. The DeBence Antique Music World Museum houses a collection of more than 100 antique mechanical musical instruments dating from the mid 1800’s to the 1940’s. Thousands of visitors have been captivated by this incredible collection of automatic music machines. The collection is showcased with a wide range of antiques, and is lit by the collection of Tiffany-style hanging lamps. They’re open Tuesday through Sunday, 11 am to 4 pm.